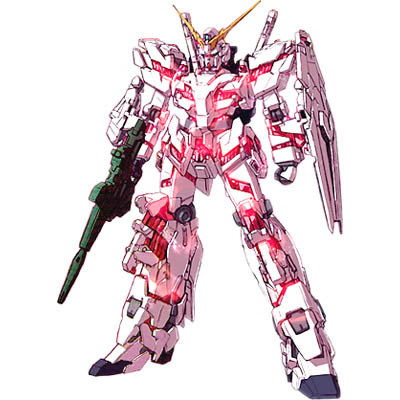 The timeline of Gundam Unicorn is U.C.0096, about 3 years after the story of Mobile Suit Gundam: Char’s Counterattack. 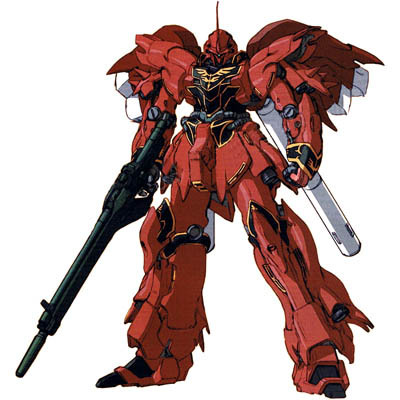 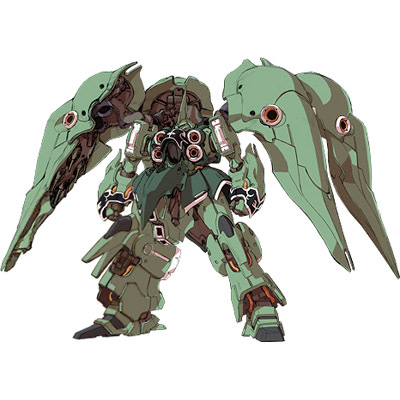 The mecha designs are so great that the MG is selling so well without the support of anime! 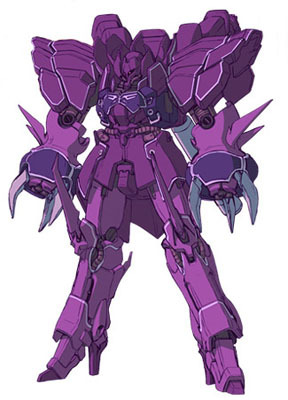 There are a lot more interesting design out there but these are the few one that I like. 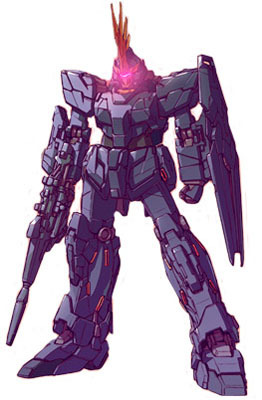 Hopefully there will be more Bandai MG plastic model kit for Gundam Unicorn’s Mobile Suits. 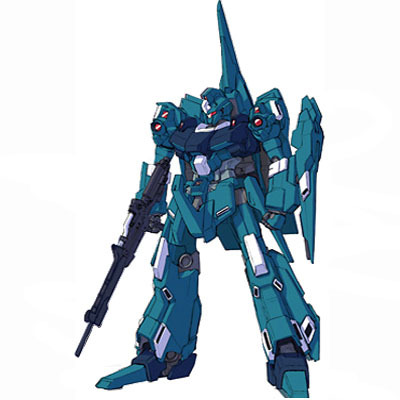 Any lower will waste the detail of the MS’s design. 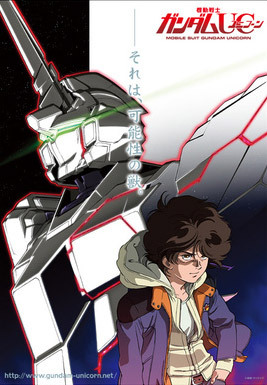 Watch Mobile Suit Gundam Unicorn Episode 3 in Cinema!